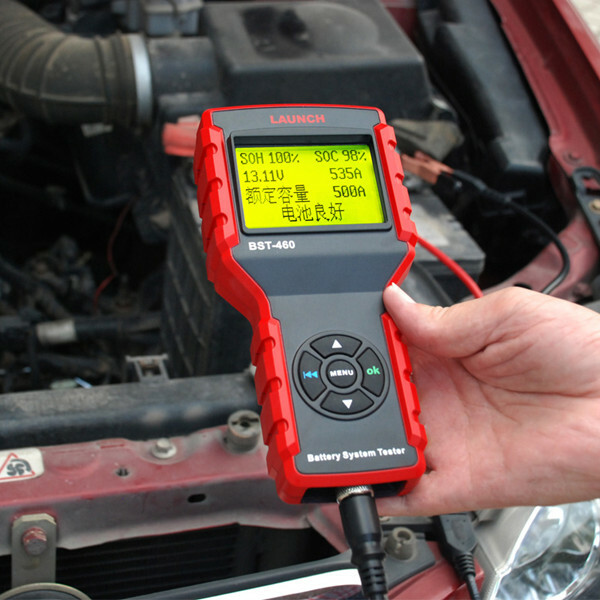 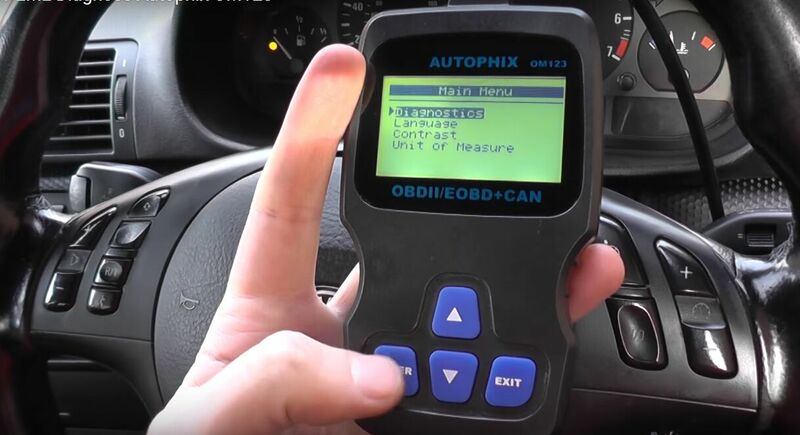 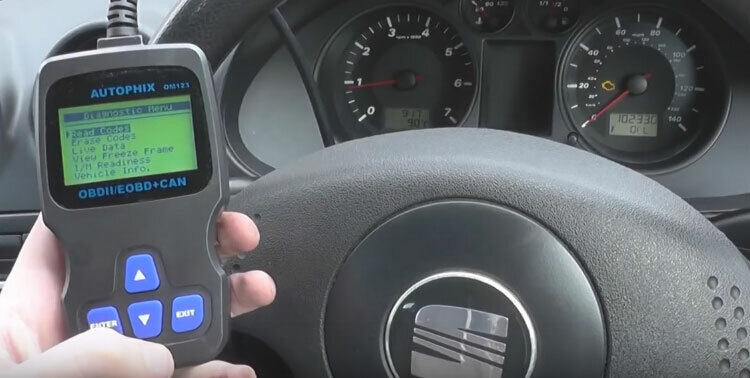 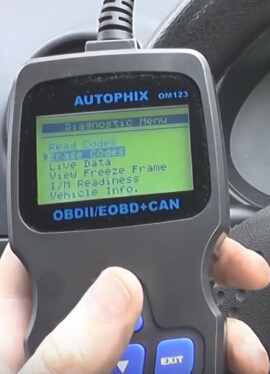 Hand-held OBD2 tool— AUTOPHIX OM123 OBDII EOBD CAN reader is a good helper to save time and money on repairs- find out what’s wrong prior to repairing and verify a repair. 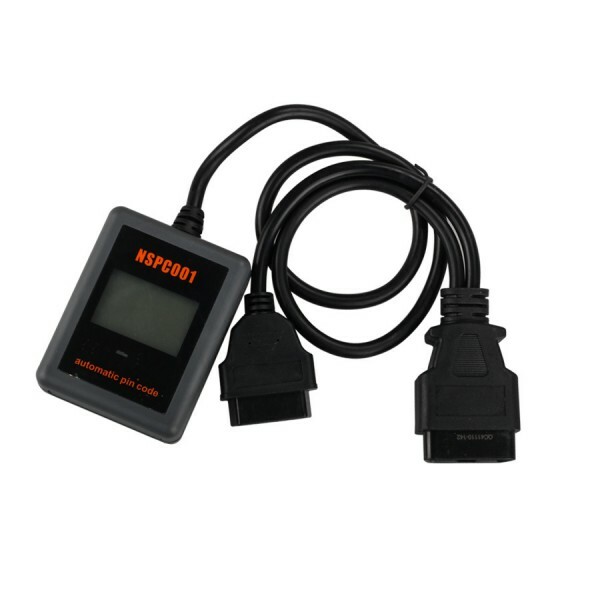 And it fits inside a purse or glove compartment, empowers drivers to monitor their vehicles health. 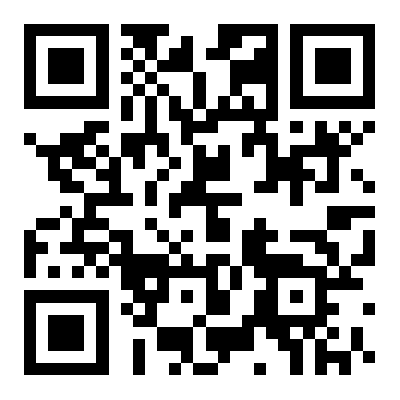 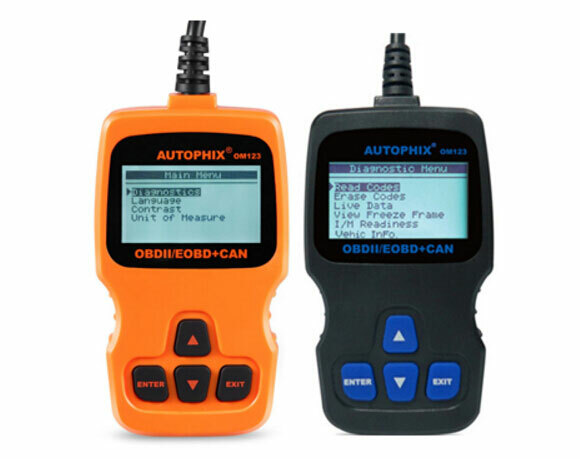 Now, AUTOPHIX OM123 code reader has been updated to the orange version. 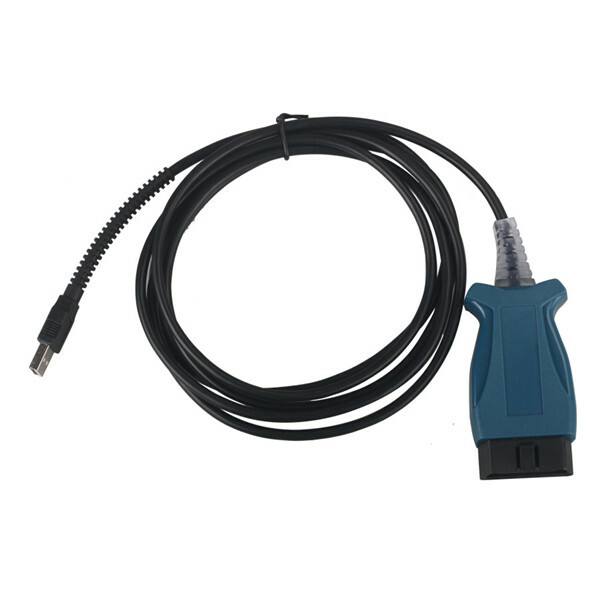 * No batteries needed-powered via detachable OBDII cable. 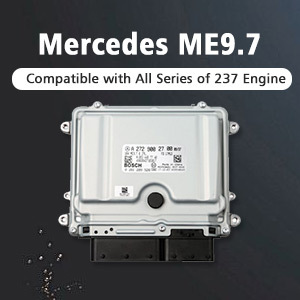 * Small in size and conveniently fits in your palm. 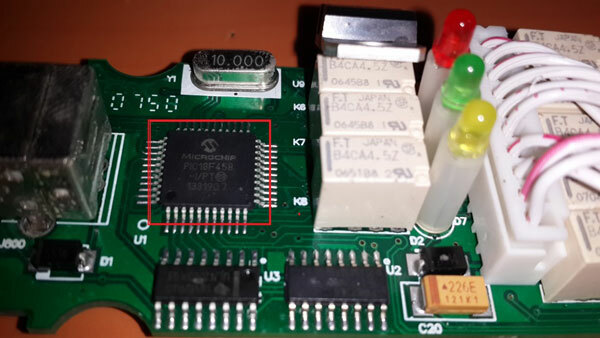 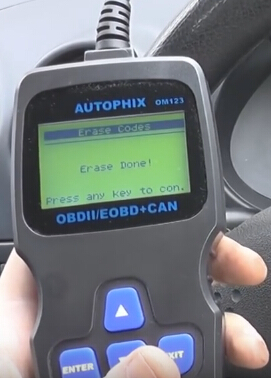 How to use AUTOPHIX OM123 reader to read and clear codes? 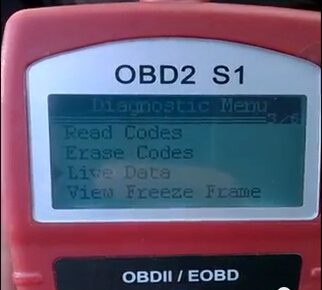 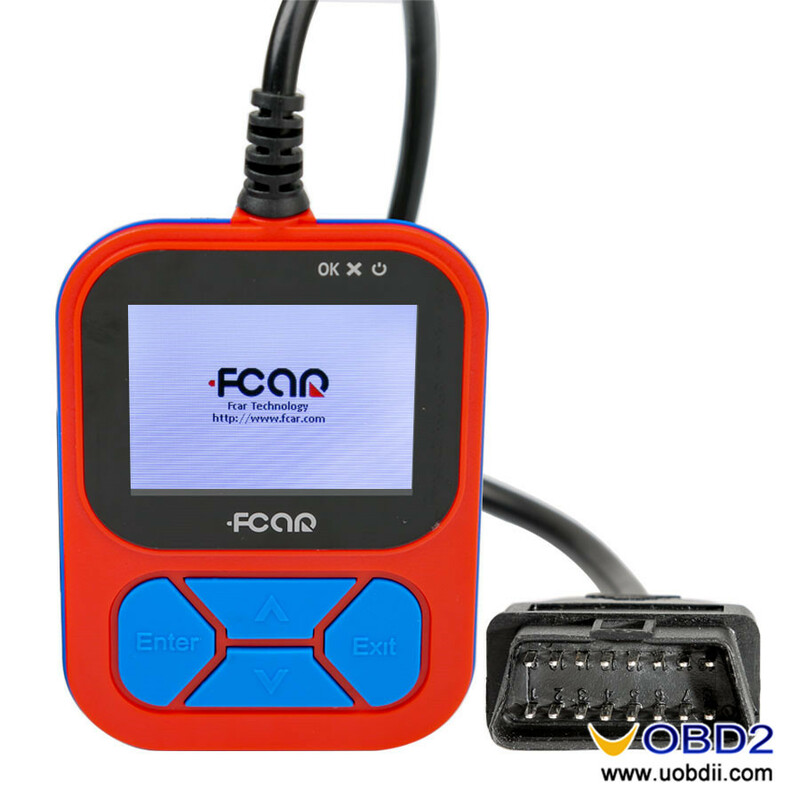 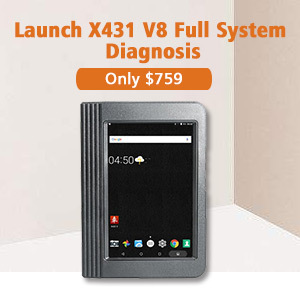 VXSCAN S1 DIY EOBD OBD2 code scanner Video Review How does Fcar F502 Heavy Duty truck code reader diagnose Cummins? 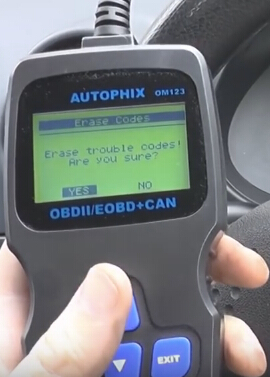 How to Choose a Useful Car Code Reader? 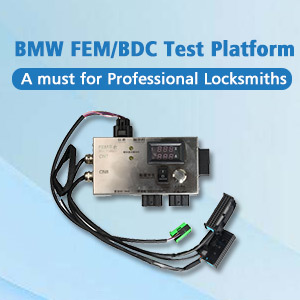 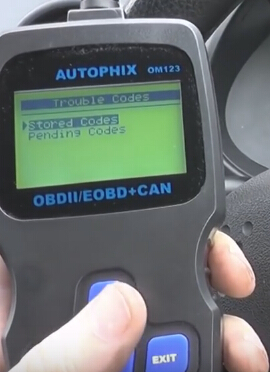 (Buying guide) How Autophix OM123 reset BMW EML light? 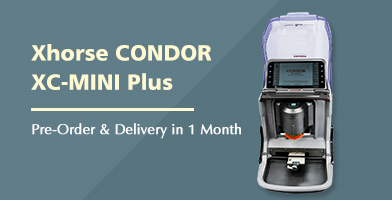 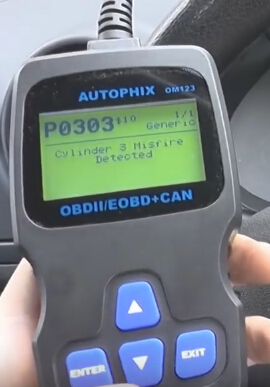 (P0341 Fault Code) How Autophix OM123 Reset FIAT Check Engine light, Read Live Date Autel AL519 – Best OBDII Code Reader for DIYer (Solved) Freelander Engine trouble and codes not erase Which Nissan Pin Code Reader best to read 20-digit pin code?